Part 2 of a 2 part interview series with Botox expert and skin care specialist Jenny Cajucom (RN, BSCN, CANS) of The Plastic Surgery & Skin Care Clinic. Are fillers for you? 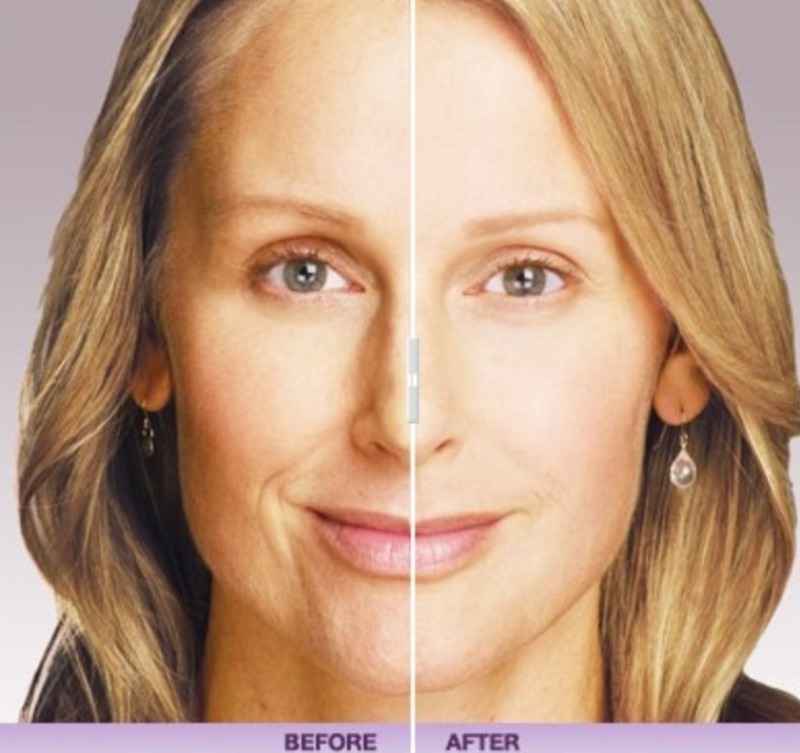 Find out in this interview discussing the benefits and procedures of “fillers” such as Juvederm.